After an absence of two years, LONDON VOLKSFEST IS BACK! 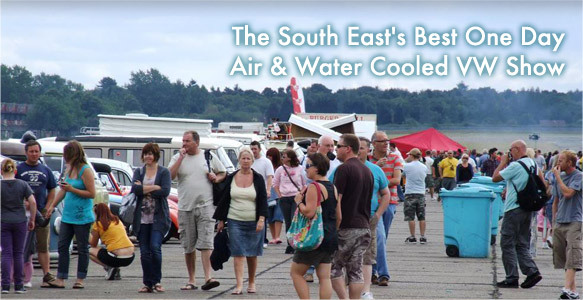 The venue of North Weald, and mid-July date, have seen some of the most enjoyable one day VW shows anywhere in the UK – and Volksfest will be reborn for 2014 – though continuing with its previous firmly developed style and content, to provide a consistently great day out for all VW enthusiasts. 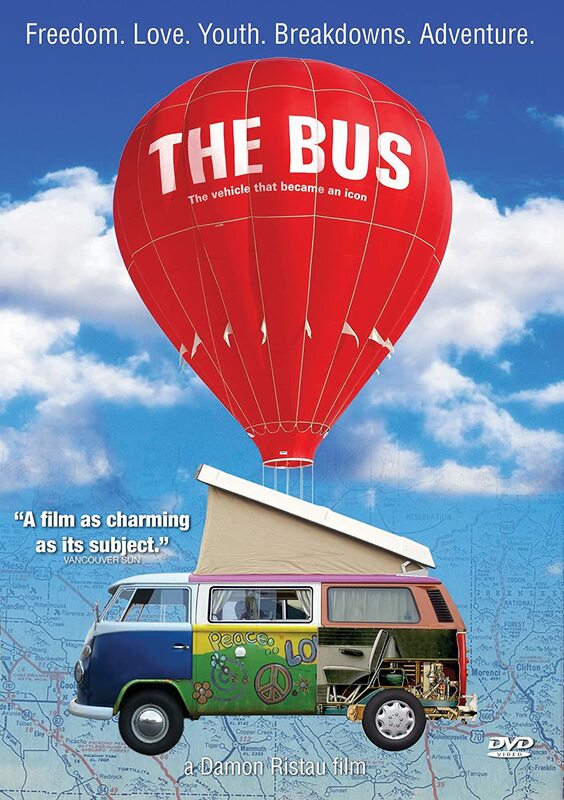 The first Volksfest was one of the most popular of the early ‘new wave’ of VW events, and this show, the direct descendent of the original Volksfest, is always similarly well received. 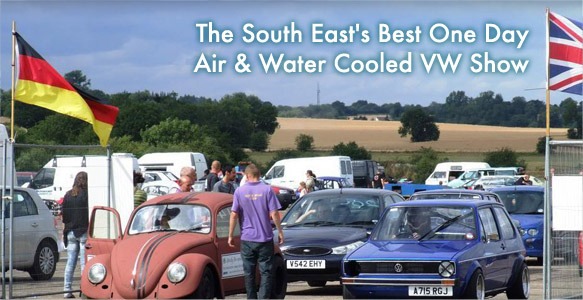 Volksfest has always celebrated all things VW, and never including any major content which was not highly VW oriented. The show made a massive leap forward in the last few of years, with the return of VW drag racing, in the form of a ‘Run What You Brung’ meeting. This enables any visitors with their driving licence and the signing on fee to run their own vehicle on the dragstrip. Without losing the focus on VWs, it is fantastic to see our cars alongside all-comers, from Hot Rods, or Classic Fords, to Rolls Royces on the track. 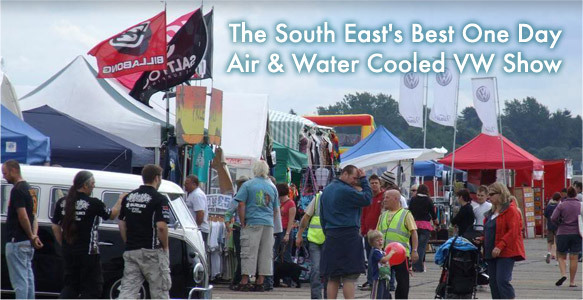 This year the formula will be much the same, with the dragstrip, the superb Show and Shine, which just gets better and better, The Traders, Autojumble, Cars for Sale, Bar and Food Area, Club Displays, in fact everything needed for a hugely enjoyable VW day out.